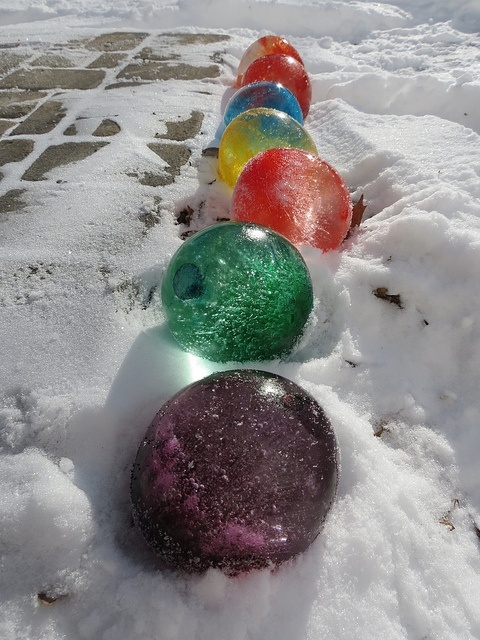 겨울왕국 water balloon marbles. . Wallpaper and background images in the Dreamtime club tagged: photo. This Dreamtime photo contains 크로케 and 크로켓. There might also be 캔디, 껌, and gumdrop.